Welcome to my recommended products page! 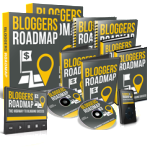 Here you can find the Internet marketing products that I use in my own business and think would help in yours as well. This page is updated periodically, so I urge you to visit it from time to time. 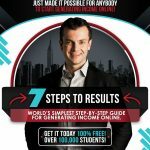 Vick Strizheus, one of internet top entrepreneurs, just released a training called 7-steps to results. 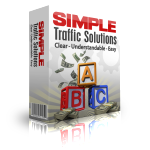 It’s an actual step-by-step guide that shows you how to start generating income online that anybody can actually follow and understand.